Protecting your vehicle is one of the very first things any new car buyer needs to do. At White Glove Auto we have several types of protection available. 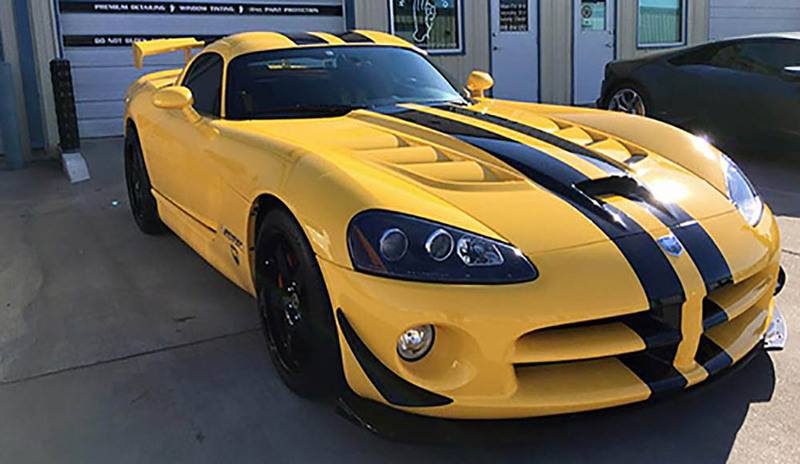 For your paint we have XPEL Ultimate Plus paint protection film and Gtechniq Ceramic coating packages. 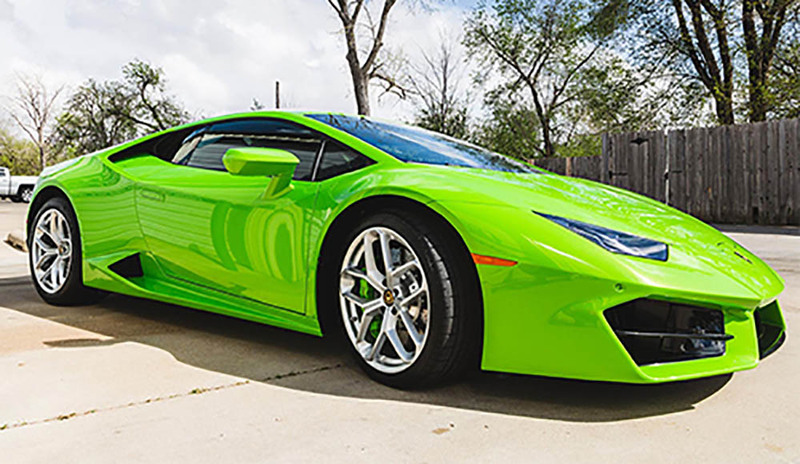 For your interior we offer window tinting services to protect from damaging UV rays, and Gtechniq also has interior fabric and leather coatings to protect from spills. This is just a few options we have available for your vehicle. Call us today to explore the best options for you and your vehicle. 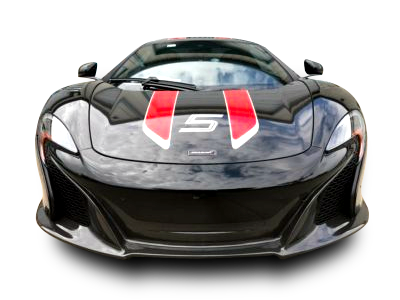 The Ultimate in paint protection. 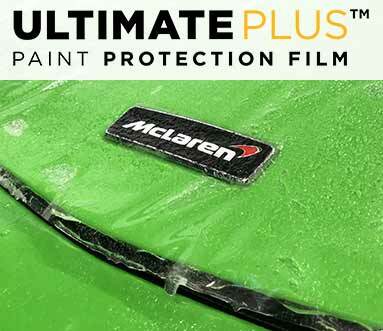 XPEL Ultimate Plus is the glossiest, longest lasting, most durable self-healing paint protection film on the market today. This film is so optically clear that it’s virtually invisible to the naked eye. With XPEL’s new Edge Seal technology it helps keep the film anchored to your vehicle. When you hit the road.. don’t let it hit you back. 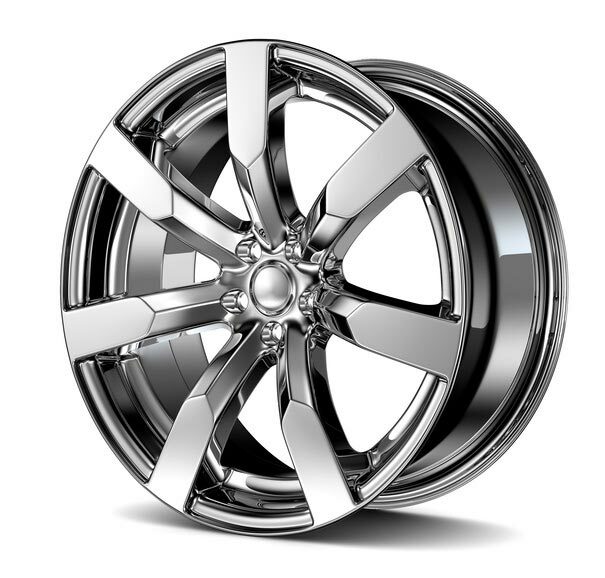 We can get your wheels looking unique to you and your vehicle, with our custom powder coating and paint options you can bet we will help make your wheels stand out. Just need your wheels repaired? No problem, we can fix most curb rash, dings, nicks, bent rims, cracks etc. We understand. As a discerning automotive enthusiast, trust is of the utmost importance. It’s what differentiates us from the competition. 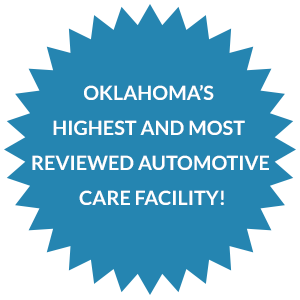 Our standard of work and the attention to detail that your vehicle receives is unmatched in the Northeast Oklahoma region. 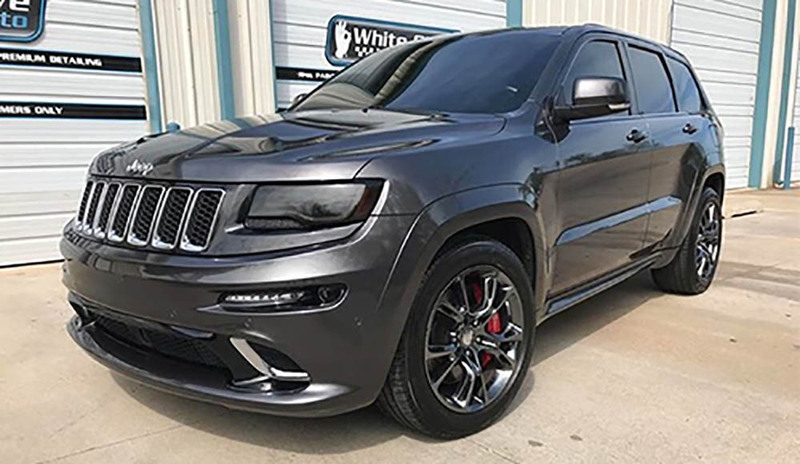 Whether you need tint, paint protection, custom wheels, or just a professional detail – you can always count on us to deliver.